Who says that classic or timeless wedding dresses can't also make for a fierce fashion statement? Certainly not Maggie Sottero Bridal. 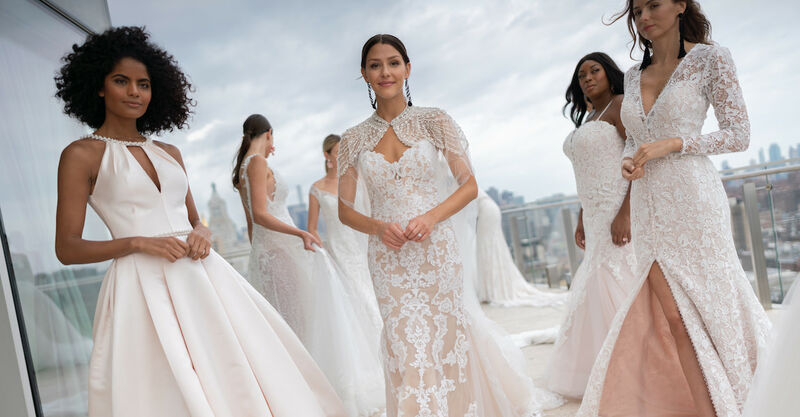 Christina Blanchette gave us the stories behind three beautiful Sottero collections on The Knot Couture Show runway during NYBFW. Richard Magazine will exclusively cover Maggie Sottero at The Knot Couture Show on Saturday, October 7th at 9:00 am sharp.